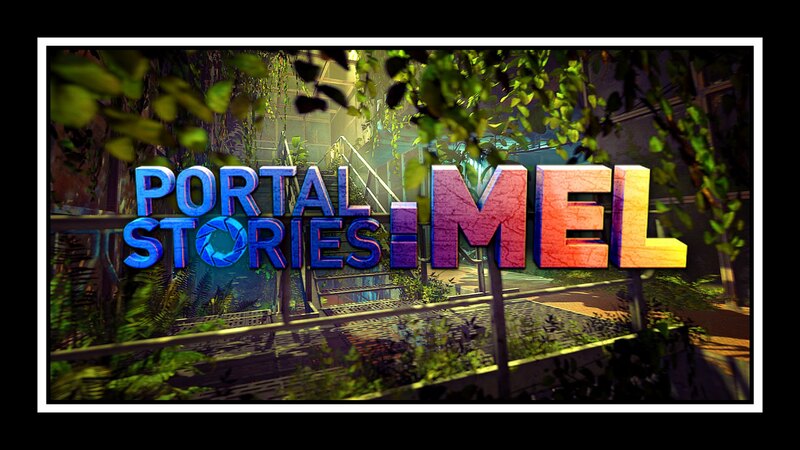 After four years of hard work, community input and probably countless "misplaced" test subjects, the fan-made story mod "Portal Stories: Mel" finally has a release date - June 25th of this year. The game follows a new protagonist named "Mel," with a brand new story that occurs between "Portal 1" and "Portal 2." The basic premise is Mel was involved in an Aperture relaxation test and, well, she ends up falling asleep for many years. When she finally wakes, she is urged by a fake Cave Johnson to escape the seemingly-abandoned facility. Of course, this will involve her using a Aperture Handheld Portal Device to move about the defunct lab to escape and figure out exactly who this person is that is impersonating Cave Johnson. 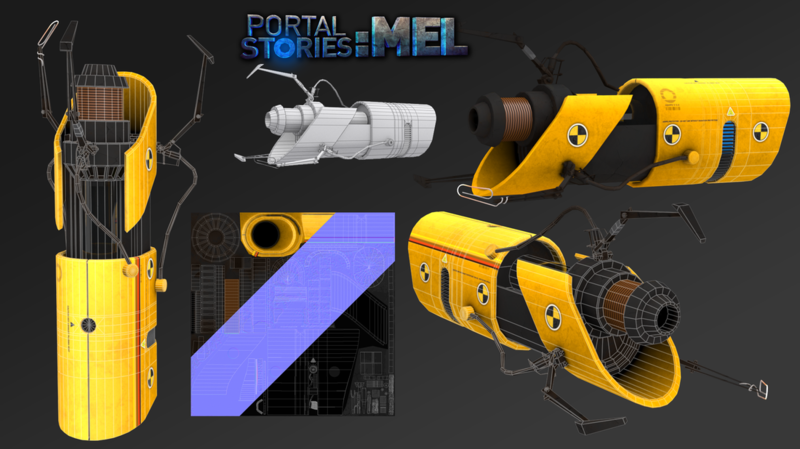 "Portal Stories: Mel" is a free stand-alone mod, meaning that it does not require the purchase of any of the Portal games to play (but, seriously, if you don't already have them, what are you waiting for?). Are you ready to revisit the Aperture Science Enrichment Center?